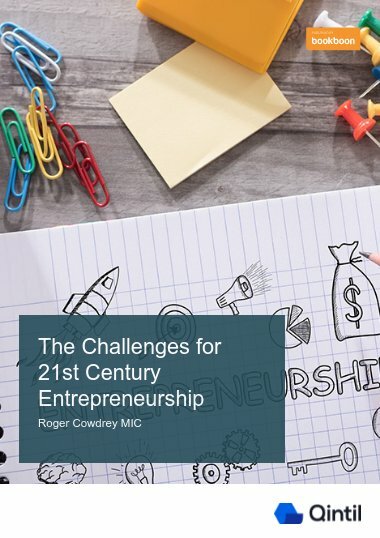 This book provides considerations for potential entrepreneurs, parents, businesses and governments in the increasingly entrepreneurial world of the 21st Century. This book is part of the Premium E-Book Bundle. 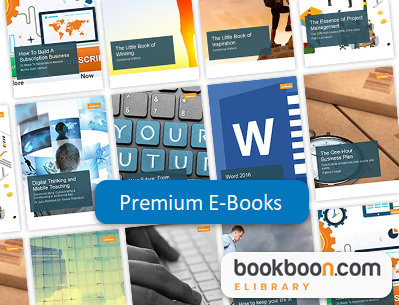 Give everyone in your organisation access to this book and over 750 others when you add an E-Bbook subscription to your Qintil Account.